The mention of Brazil often springs many things to mind. These include great music, crazy attires and lush beaches. If you're a football fan, chances are, you'll laud this a nation for churning out many footballing greats over previous decades. The list is endless and includes legends such as Pele, Ronaldo, Ronaldinho, Kaka and many others. 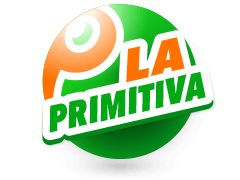 That aside, there's more to this South America state such as being the home of a lottery known as Mega Sena which is immensely popular for rewarding many players with huge jackpots year in, year out. 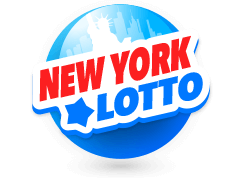 Have you played this lottery game and failed to get real-time Mega Sena results? Worry not. 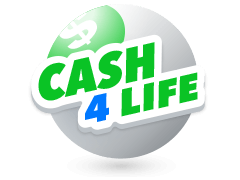 Continue reading this review to find out which platform tops the charts when it comes to delivering reliable lotto results. Playing Mega Sena is simple and straightforward. As such, one is only required to choose 6 Mega Sena lottery numbers from a range of 01-60. Most lottery games draw winning numbers from one machine. By contrast, Mega Sena results are comprised of two numbers drawn from different machines. One of the numbers is drawn from a pool of 0-5 digits while the second is drawn from numbers ranging between 0-9. In the event that 00 is drawn by the two machines, it is substituted with 60 for the purpose of awarding prizes. That said, there are two ways you can choose your lucky Mega Sena numbers. One way is doing it manually while the other is via a Quick Pick option. In particular, the Quick Pick option involves having a computer choose your numbers on your behalf. 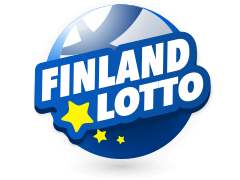 However, to participate in this lottery games, players must be at least 18 years old. The gameplay involves picking 6 digits from 1 to 60. In the Quick Pick option, numbers are chosen randomly. The Age limit for Mega Sena is 18 years. To claim a prize, players need to correctly match 4, 5 or 6 digits in the Mega Sena results. 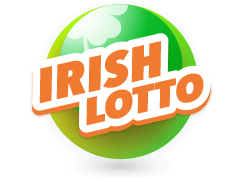 Matching 6 numbers will guarantee a whopping jackpot which starts at €10,000,000. Mega Sena draws take place twice a week on Wednesday and Saturday while ticket entries are declined 1-3 hours before the draw commences. Given that Mega Sena only boasts 3 prize tiers which include the jackpot, players can look forward to getting a larger prize share if they turn out to be the lucky winners. 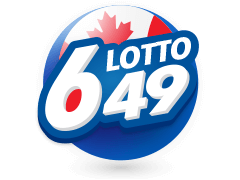 As such, 35% of revenue generated from ticket sales goes to the jackpot while winners who match 5 or 6 numbers get 19% of the revenue. Part of the proceeds also goes into strengthening Brazil's public sectors such as education, culture, social improvements and sports. At present, the internet is flooded with platforms purporting to be the best in delivering Mega Sena results. However, Multilotto puts all of them in the shade. 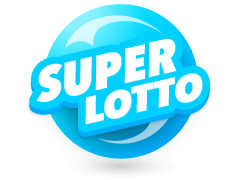 Having opened its doors in 2012, Multilotto has gone on to become an internationally recognized betting service with reliable and genuine lotto results that are updated regularly. As soon as Mega Sena draws are concluded, it won't take long before the results are reflected on the Multilotto website. SIgning up at Multilotto takes a few minutes and tickets can be bought through Credit Cards, Skrill, Neteller, Trustly and Paysafecard. 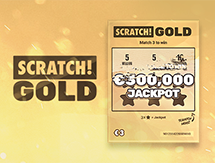 If you win a prize, Multilotto claims it on your behalf and deposits it in your account. 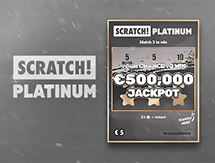 Any player from anywhere around the world is welcome to try their luck on Mega Sena and have a reliable partner in Multilotto to notify them of their win. Anything Else To Pique Your Interest? 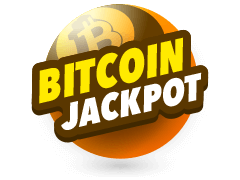 Apart from being the best platform when it comes to delivering Mega Sena results, you can also find lottery results of other renowned worldwide jackpots. 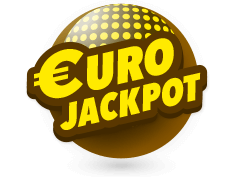 There are 18 lottery games featured from Europe, 9 from the USA, 2 from Australia and 1 from North America. 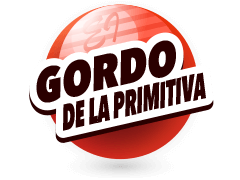 Among those featured from Europe include Bonoloto, El Gordo, Poland Lotto, New York Lotto and SuperEnaLotto to mention a few. Tickets for these games are easily available online, which means players can try their luck regardless of their geographical location. 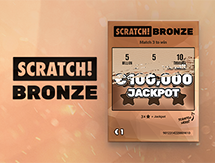 What's more, there are reviews for each of these lottery games detailing how they are played, when their draws are held and the prizes at stake including the jackpot. 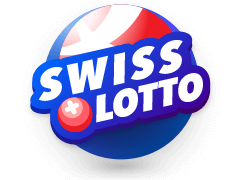 Most of all, immediately their respective draws are held, Multilotto publishes the winning numbers of each in real time for players to counter check against the numbers on their tickets. The odds of winning the Mega Sena jackpot are 1 in 50,063,860 which are quite favorable. 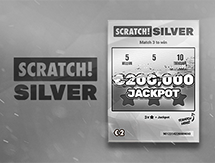 Several winners have had lady luck on their side and managed to walk away with millions. 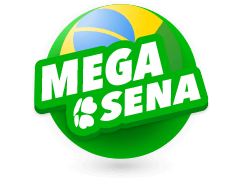 One Mega Sena winner who set the record for the largest single jackpot win claimed a mind-boggling R$64.9 million in 1999. And although this feat is yet to be equalled, two lucky winners have walked away with the second and third highest jackpot in the past decade. in 2008, a player won R$53.1 million while the previous year, another player pocketed R$52.8. Persistence is key if you want to become the winner of the jackpot. Keep on buying the tickets and your day will eventually come!